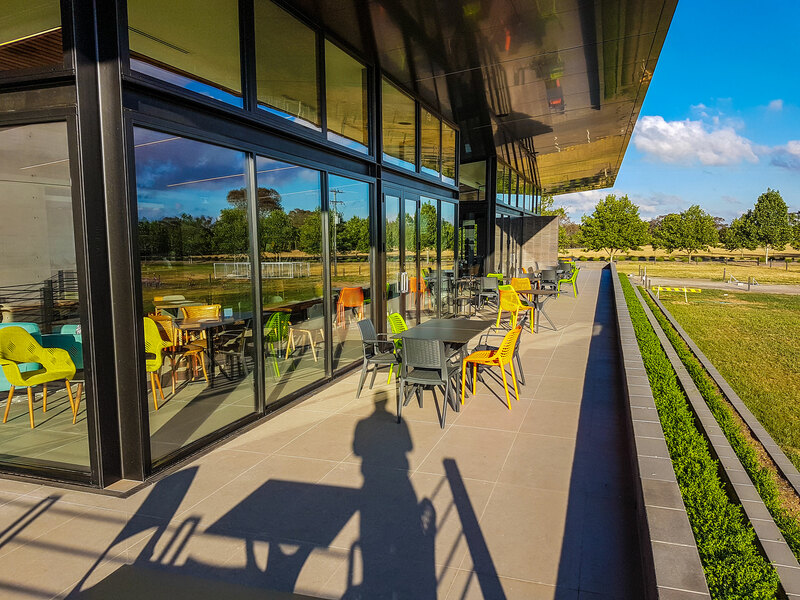 Ideally situated 30 kilometres north of Canberra, Shaw Vineyard Estate offers you a relaxing escape amongst the vines. 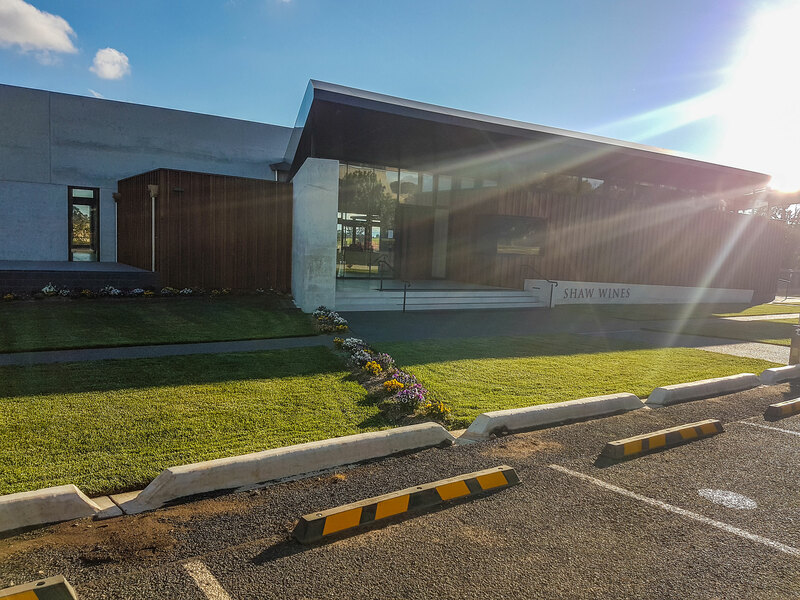 A family owned and operated business located in Murrumbateman, the heart of Canberra Wine Region. 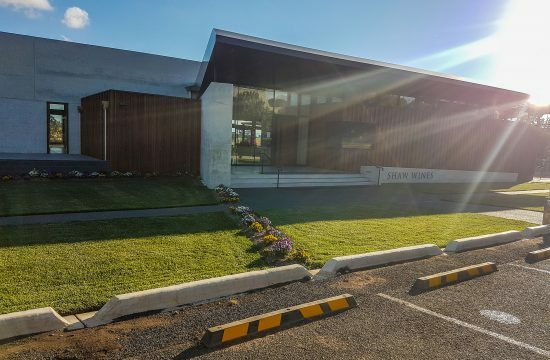 Their new state-of-the-art cellar door is designed to take advantage of the vineyard views and the rural aspect of the estate. 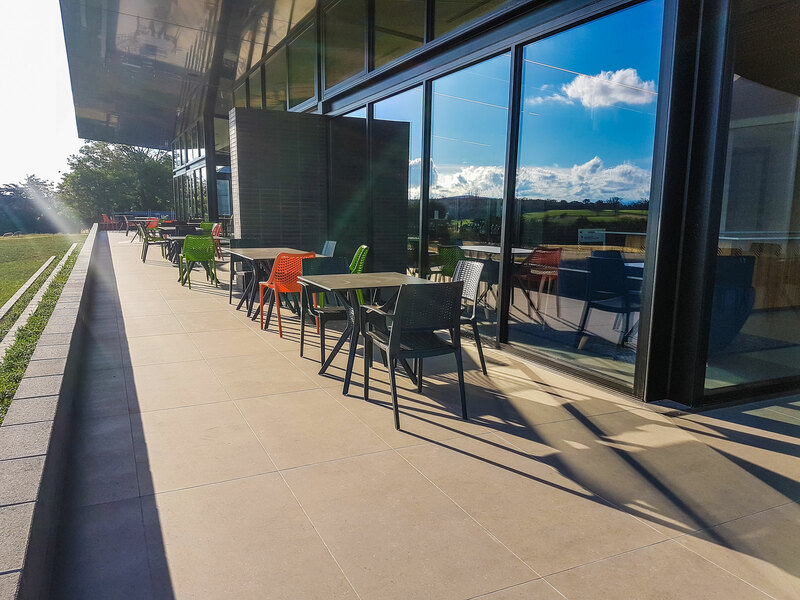 Providing an enhanced level of wine experience, the cellar door does away with the traditional squeezing everyone in at the one bar, and instead provides customers their own space to taste the wines in their own time. 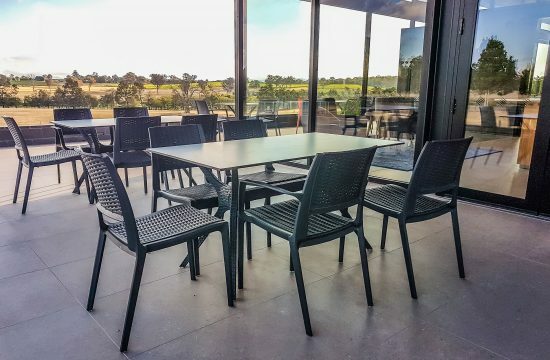 A separate tasting room allows for private group bookings and a lounge area for those who just wish to sit down with a glass of wine and a cheese plate to while away the day. 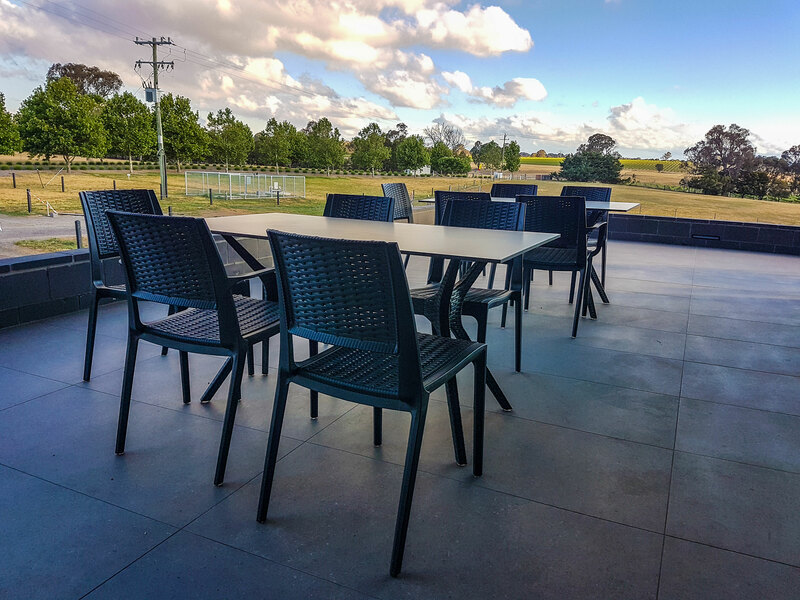 Murrumbateman is a village in the Southern Tablelands of New South Wales, Australia. 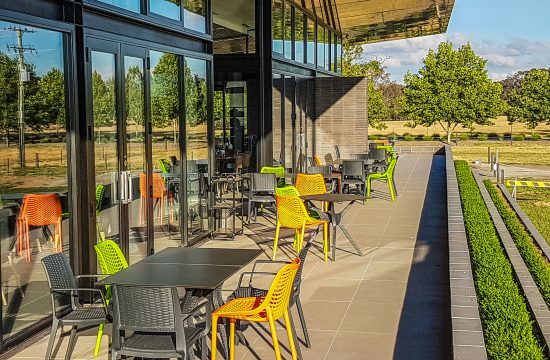 It is on the Barton Highway, approximately 30 kilometres north-west of Canberra, and is part of the Yass Valley Shire. 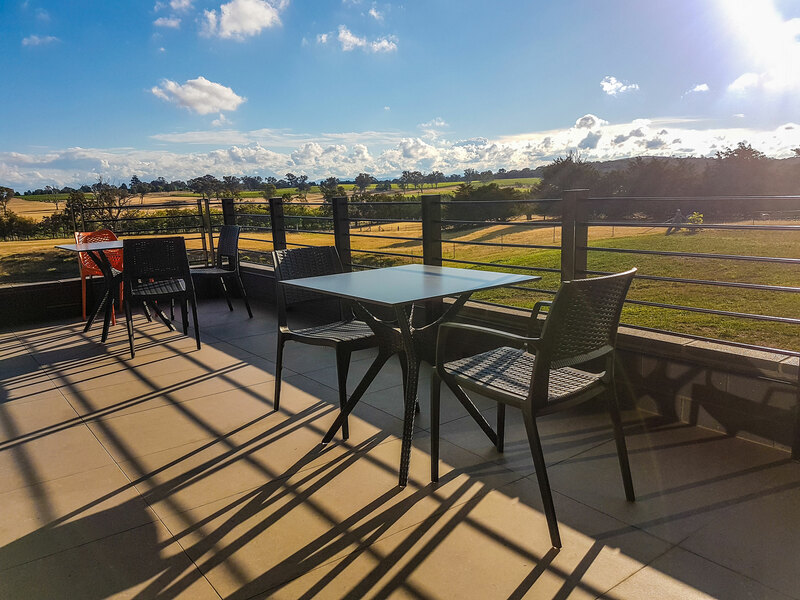 At the 2016 census, Murrumbateman had a population of 3,219 people. 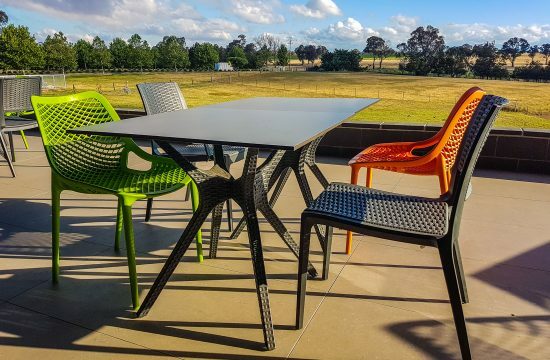 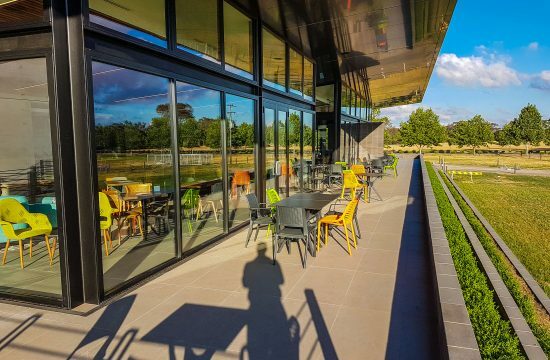 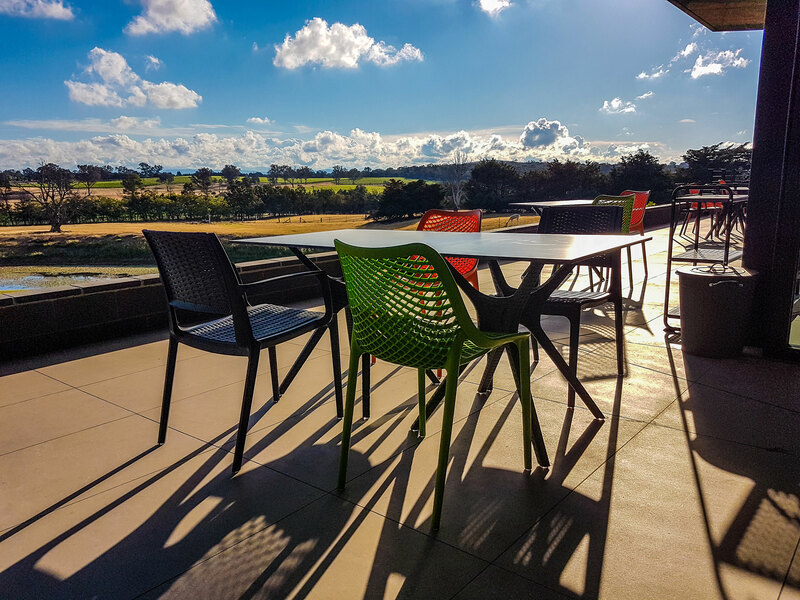 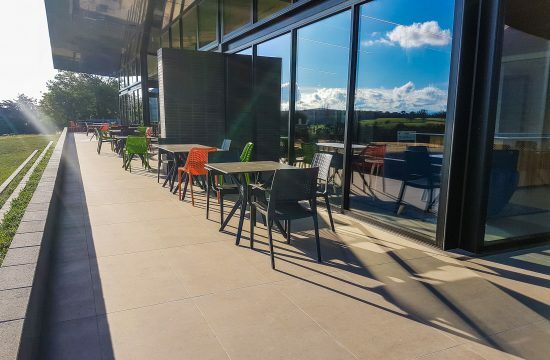 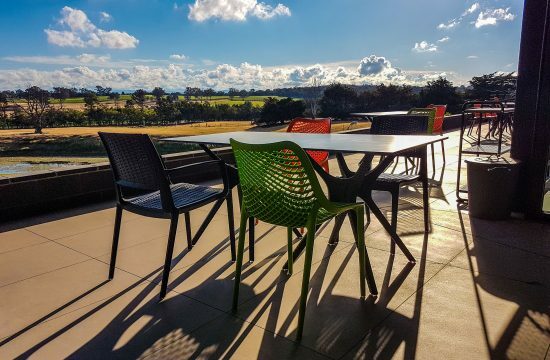 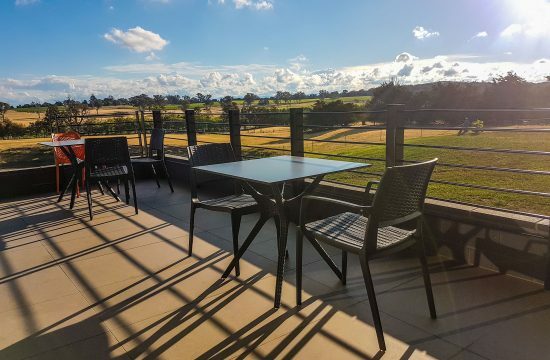 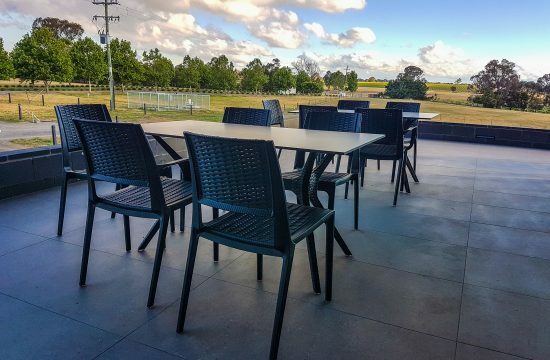 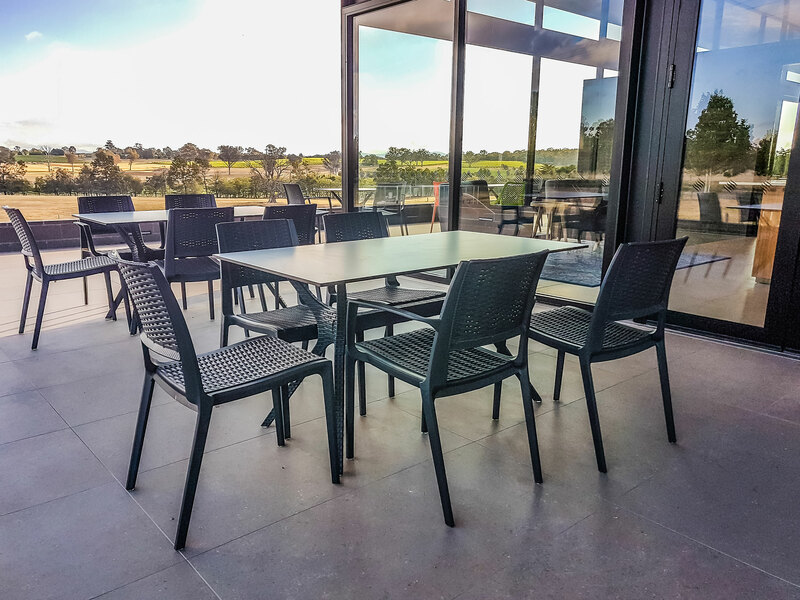 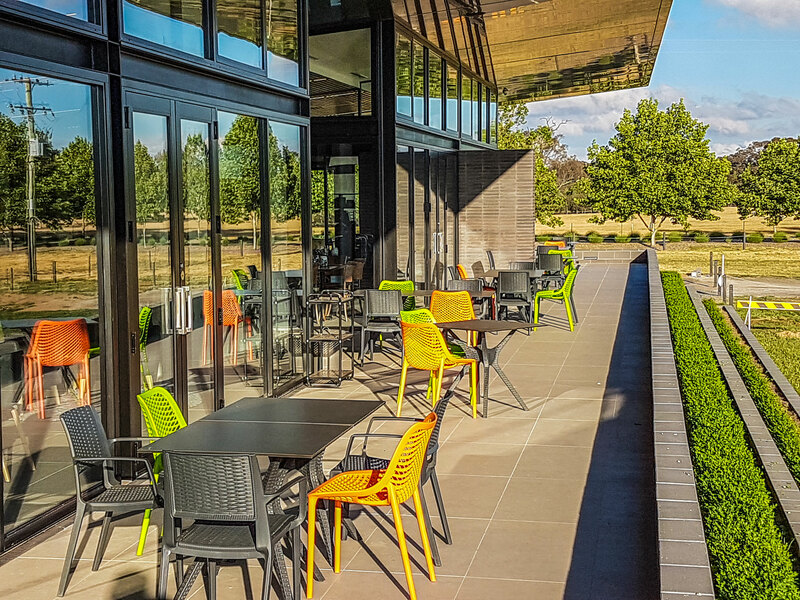 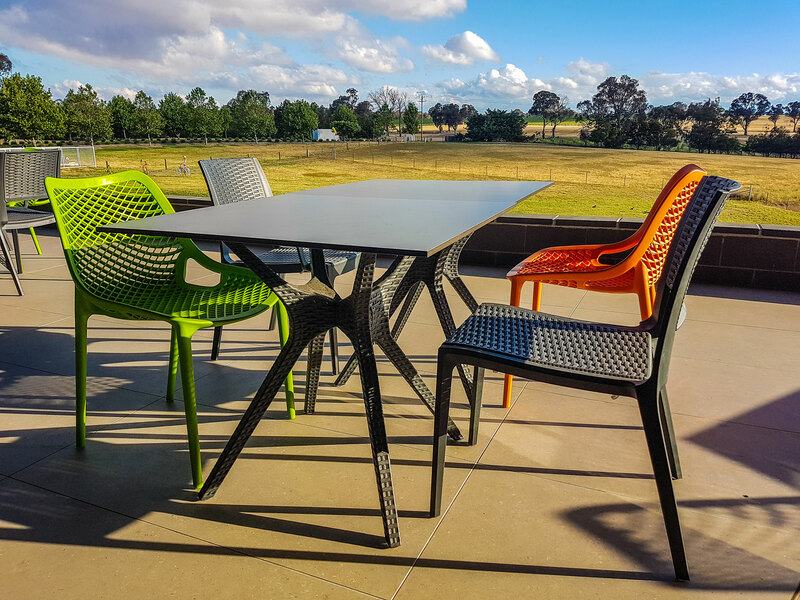 With the completion of construction of the cellar door at Shaw Vineyard Estate, Nextrend Furniture supplied a range of outdoor furnishings to allow those taking in the breathtaking views while sipping on their wine, to relax in comfort.